Underscored as one of the highest land transactions in the Iskandar region to-date, a China-based developer recently inked a RM2.37 billion deal to acquire three parcels of land measuring 127.92 acres in Plentong, JB to jointly-develop an RM18.4 billion mixed development project with Iskandar Waterfront City Bhd’s (IWCB) subsidiary, Southern Crest Development Sdn Bhd (SCD). 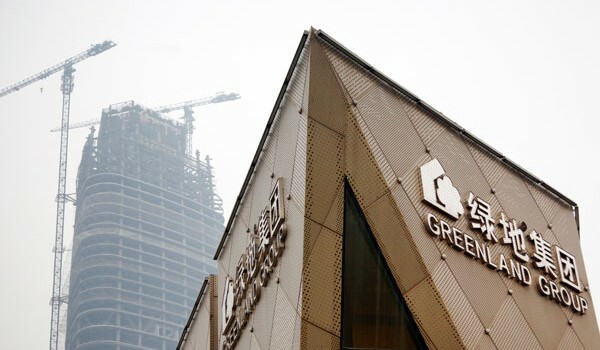 Greenland Malaysia Real Estate Operator Sdn Bhd, a subsidiary of Shanghai-based state developer Greenland Holdings Group Ltd entered into a JV with SCD to purchase the mostly submerged land from IWCB for a sum of RM2.37 billion, setting the benchmark for property prices in that area. 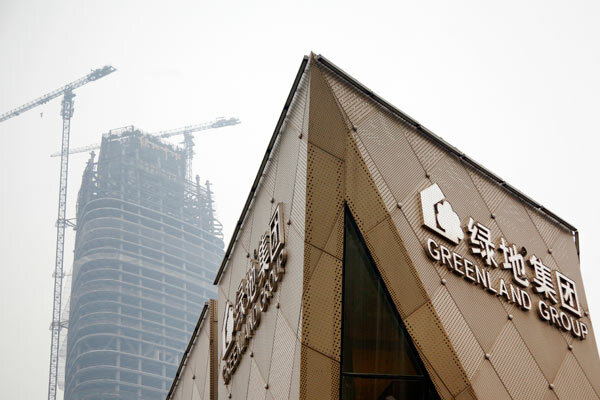 IWCB told Bursa Malaysia that a special-purpose vehicle, Greenland Tebrau Sdn Bhd (GTSB), a 20:80 joint-venture between IWCB and Greenland Group, will undertake a mixed development project on the freehold land comprising commercial and residential components. The three contiguous parcels front Jalan Senibong, and face the Straits of Johor in the locality of Kampung Senibong. It is also a mere 12km north-east of the JB city centre. Currently the terrain comprises a mixture of solid land, mangrove swamp and land still covered by water. According to Bursa Malaysia, IWCB’s unit Tebrau Bay Sdn Bhd will bear all costs and expenses in reclamation works to be carried out for the project, estimated to be about RM557 million. The original cost of the three parcels of land for IWCB was RM154.84 million. Bursa stated IWCB sold the parcels to unlock the potential value of its landbank.